Yay! 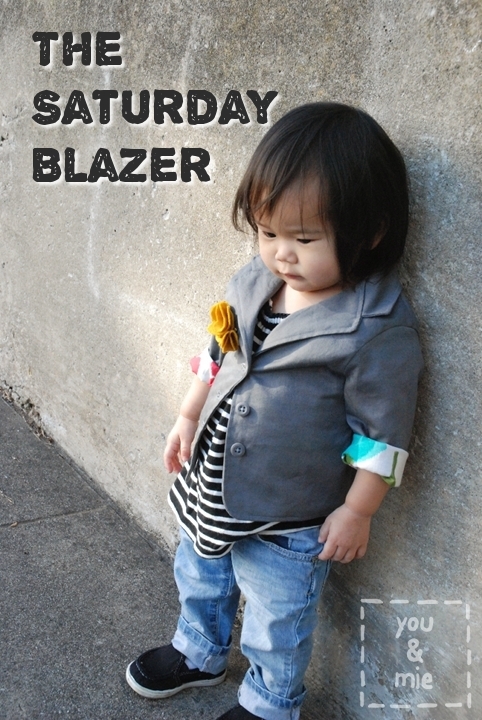 Yuki’s Saturday Blazer was featured on Melly Sews! As in, the creator of the blazer pattern. I’m so excited that she likes my version of the blazer that I made with her awesome pattern. I highly recommend this pattern and I highly recommend that you make one for your toddler!! What little tyke wouldn’t love rocking this look? Go over there to buy the pattern!